Knockdown is our most requested texture. Most new homes have a medium or light knockdown texture. A spray texture is applied and “knocked down” with a clean wide knife (or trowel) to create the desired effect. Orange peel is our second most popular texture. Most walls have an orange peel texture applied the texture is applied as a spray with a special nozzle. – also called splatter, is the lightest texture. 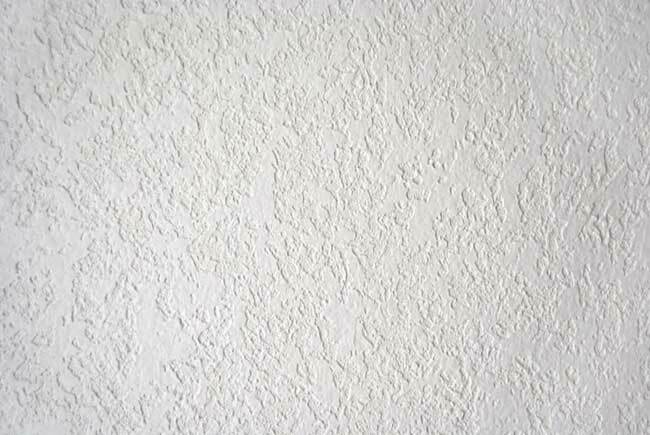 A combination of thin material, high air pressure, a small nozzle opening, and a rapid spraying motion creates small dots of texture on the wall. Splatter texture is applied as a sprayed material. The sprayed pattern can vary in coverage and depth. Approximately 50% of the wall area is covered with this texture. 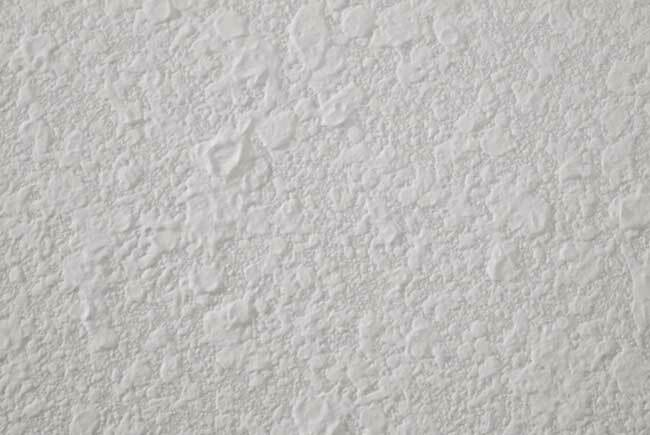 Smooth finish is a skim coated layer applied by hand over your existing acoustic plaster or drywall. It creates a very clean elegant finish. Painting is additional and is not included in the removal process.